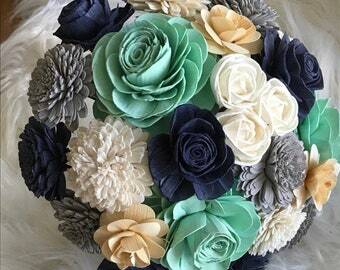 Work with us to create the perfect wooden sola flower bouquet for a gift, your home or your wedding! 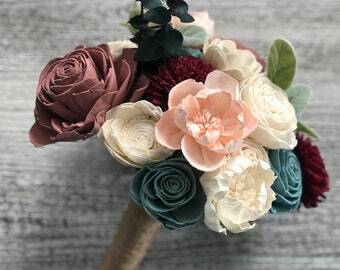 A wooden flower bouquet will be handmade and hand-dyed to showcase a beautiful arrangement of your choice of colored flowers and scent! 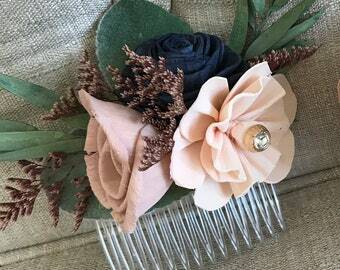 This listing allows for custom colors (matching bridesmaid dresses, home decor, etc)! Photos, swatches or paint chips will need to be available to match. 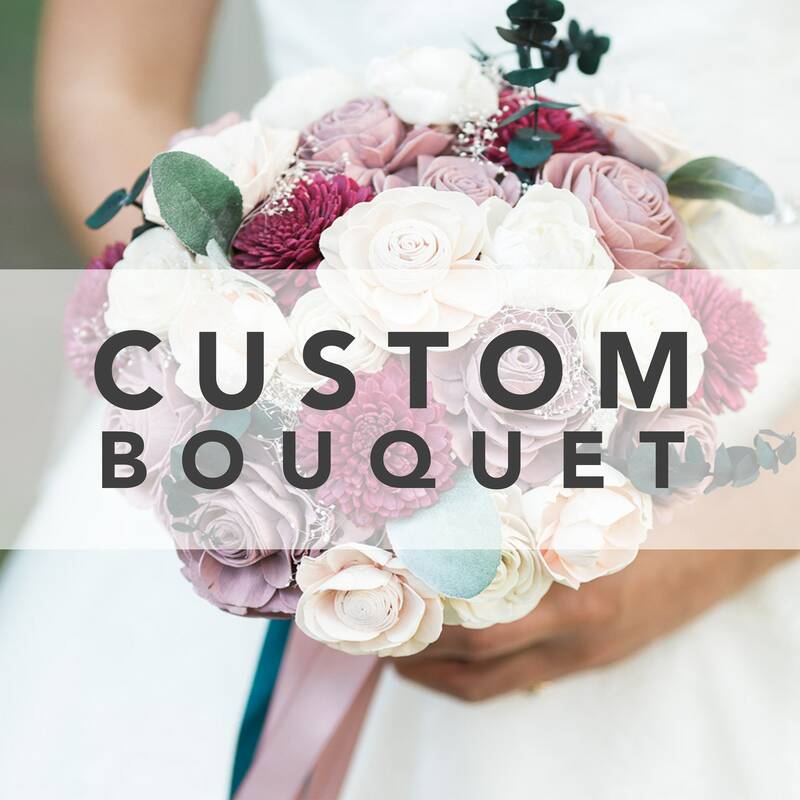 Our delicate bouquets are made to order and may take up to 8 weeks to ship to you. Please message us if you have questions about your order and its shipping time. Photos reflect similar bouquets, but yours will be created when you order. 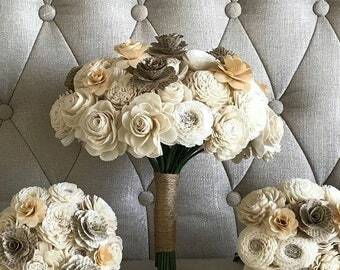 Your custom sample will still include the same elements, colors and number of flowers. 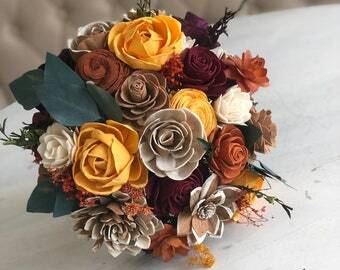 My toss bouquet is gorgeous! My whole set matches perfectly and the cala lillies look fantastic!